Plumbing systems are crucial part of any building as it is a pin to health and adds to the convenience of modern living. Keeping the plumbing systems in good operating condition is quintessential. If you are running a commercial establishment, then you might be aware how much it is important to inspect and maintain the plumbing systems regularly. Sometimes, even a small leak or clogged pipe can lead to a catastrophe later on down the road and cost your business way more than you might expect. Commercial plumbing is a lot different from residential plumbing and it takes specialized expertise and experience to secure your business against disaster. That is where Drainline Plumbing team steps in. Ours is a team of skilled and experienced 24 hour plumbers who are equipped to address any commercial plumbing needs you might encounter. Armed with the state-of-the-art tools and technology, we ensure to complete all the commercial plumbing projects diligently and efficiently in compliance with the relevant regulations. At Drainline Plumbing, our main focus is to deliver the best quality services in a cost-effective, professional manner, while maintaining costs to suit your budgets. Trained to the highest standards and experienced in diverse verticals of plumbing, our team of dedicated professionals can assess the situation and effectively respond in a way that treats the source of the problems. Drainline Plumbing takes pride in offering the best quality structural drain repair and rehabilitation solutions for drainage systems including sewerage pipes, storm water pipes and vertical drain stacks. Being the specialists in Lateral Connection Liners (LCL), we make sure you are getting the most efficient, accurate and excellent pipe relining services. No matter the type, diameter or length combination of pipe systems, relining systems will fix the leak and restore the water flow. Advanced plumbing technology combined with in-depth expertise and efficiency of Drainline Plumbing team will get your commercial location up and running in no time. Detect and fix disastrously expensive plumbing problems while they are still minor. Hire our commercial plumbers to get your problem fixed right the first time. Whether it is a clogged drain, leaking flush valve or deteriorating building pipe system, be assured that regardless of the scale of the job, you are in the right hands. 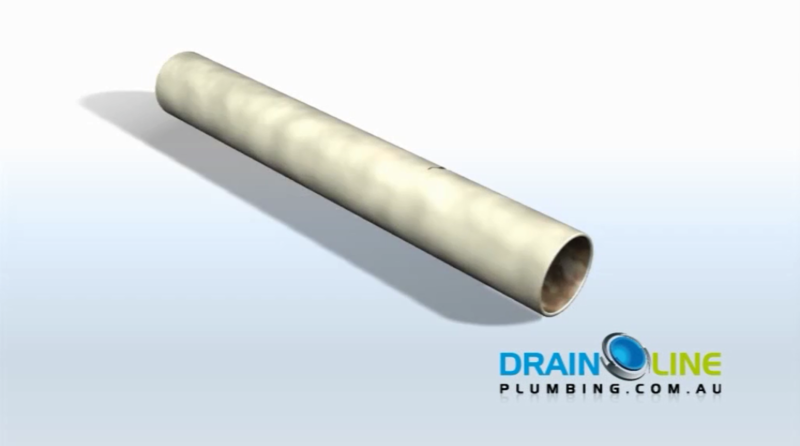 Call 1800 372 465 to contact Drainline Plumbing for all of your commercial plumbing needs.